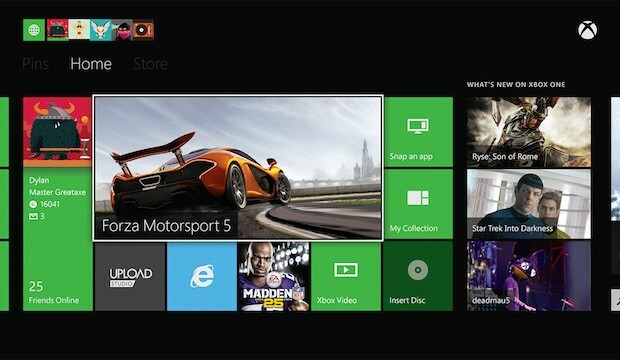 Microsoft has announced the first details regarding the April Xbox One system update. The system update is expected to be available to all in April, but a beta is being rolled out to certain users in 13 countries. If you’re selected, you will get a message on your Xbox LIVE account. Today we’re excited to share the next wave of features that we will begin to roll out. These features will become available to members getting the early previews in the coming days and weeks and will be available to the full Xbox Live community in April. We’re also extending more invitations to Xbox Live members around the world in our current 13 Xbox One markets. New invitees will be sent an Xbox Live message to register.